Mnangagwa was at the heart of cultivating those relations. His critics say he was behind the 1982 Operation Gukurahundi, implying that he led genocide against the people of southern Zimbabwe. It is a misleading point. Contextually, the apartheid regime then had a destabilisation project in the Frontline states to keep armed activities of the liberation movement at bay. The SADF boldly raided Maputo, Gaborone, Matola, and Maseru to eliminate their adversaries. They had their ground forces in southern Angola in what was termed a counter-insurgency programme. They used surrogate saboteurs like Renamo in Mozambique, Super ZAPU in Zimbabwe and Unita in Angola. Super ZAPU had their training camps in the Northern Transvaal bases of the SADF, in South Africa. The South African government also had a strategic communications unit to spread lies and propaganda about Operation Gukurahundi. Their primary aim was to foment civil war in Zimbabwe using tribal divisions. 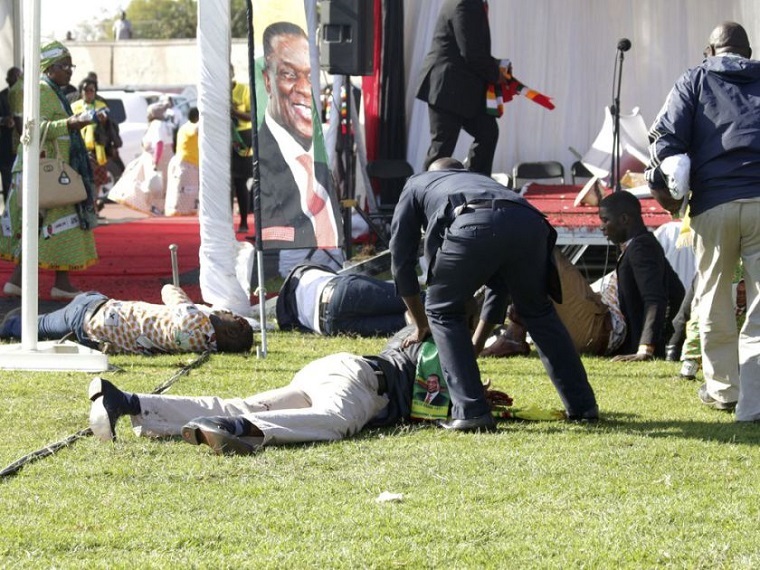 It is disingenuous to say there was a “Matabeleland Massacre” under those circumstances. The Fifth Brigade was dismantled soon after this operation and its excesses were equally condemned by the Zimbabwean government. ZANU and ZAPU revisited the united Patriotic Front and joined forces into ZANU-PF to bring together disparate political elements. 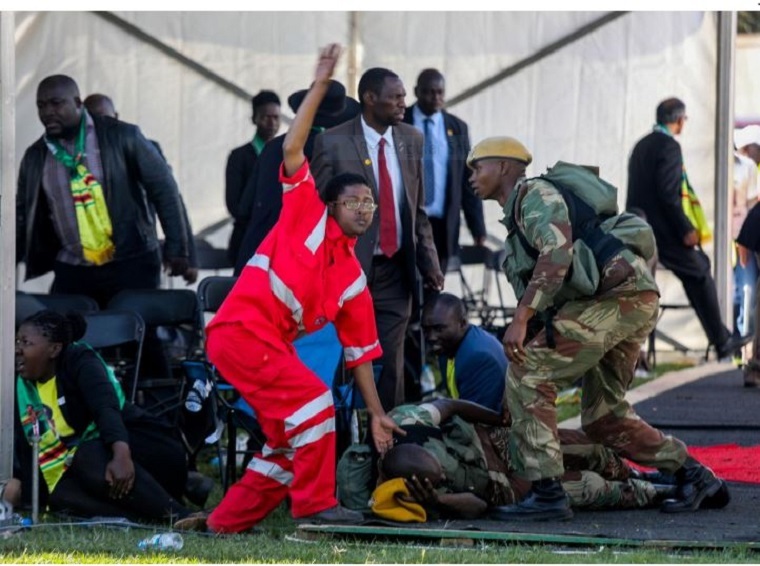 When pressure was brought to bear upon the government in the mid 1990s, Zanu-PF suffered debilitating defeats in the referendum to make constitutional reforms. Commercial farmers with dual passports repatriated their finances and literally brought agriculture to a standstill. Mugabe was justifiably angry with the empty promises of the Lancaster House agreement that Britain would purchase land parcels for the indigenous people. The US and European Union economies wanted regime change and campaigned to bring Mugabe down. They failed. Until it reached where we are today. 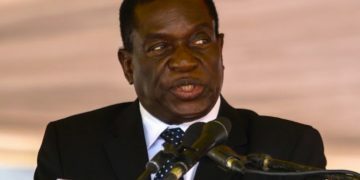 All along in the internal ZANU-PF campaign , Mnangagwa has advanced the acceleration of agricultural production as a key to stimulating economic growth in Zimbabwe. He outlined the land reform and rural development processes as critical to the commercial viability of what they called the Agriculture Command project. It was fairly successful but needed a further impetus to grow the economy. Mnangagwa also expressed his intention to work in earnest with the faith communities. The Generation 40 camp began to feel the pressure and resorted to dirty tricks instead of strengthening their political work legally. They applied crude methods out of inexperience.